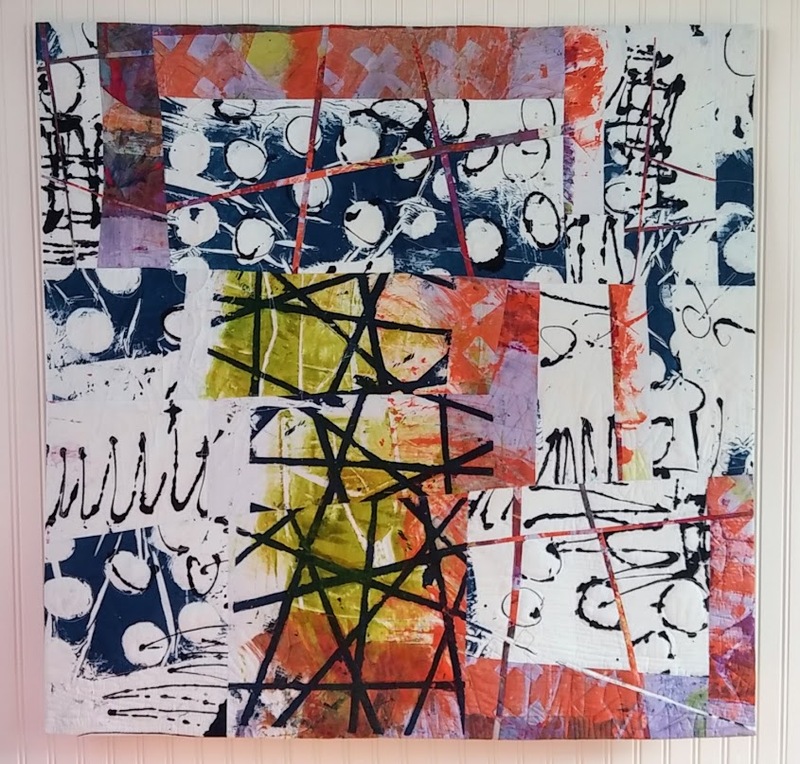 Empire Quilters workshops are always inspiring, popular and fun! All workshops will be held on the Friday before the monthly meeting. When booking a workshop please put what workshop you are interested in in the body of your message. Thank you! 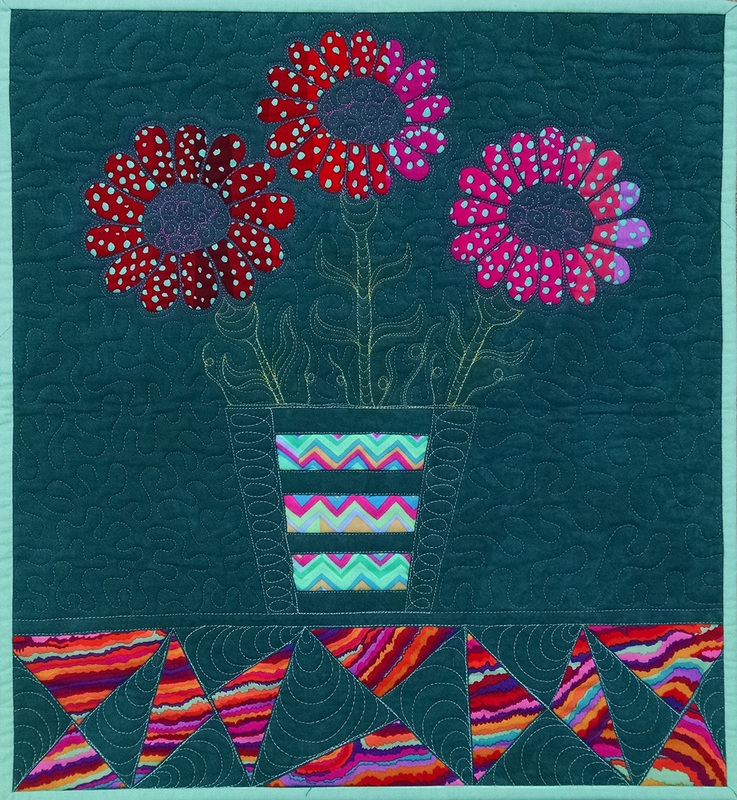 Mel Beach, a leader in working to expand ideas and ways of quilting, will help you cultivate your own beautiful garden scene that is layered with exciting color and texture. 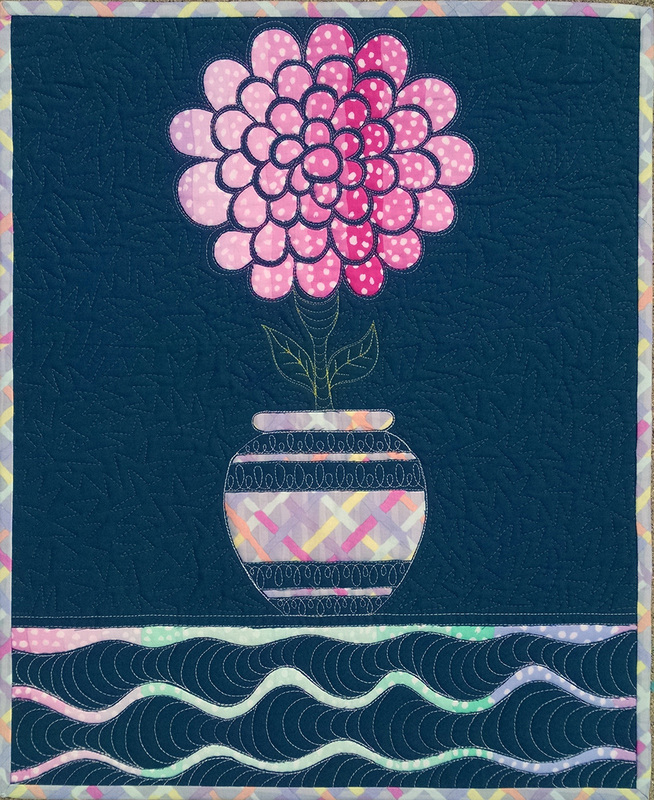 She'll help your flowers germinate and grow into an original wholecloth quilt. Enjoy the spectacular final transformation as your flowers bloom into brilliance. Broiderie Perse will be presented by Mary Cargill,one of Empire Quilters long time members : now our Library Chair. She is known for her hand quilted extravaganzas and an expert at Broiderie Perse. 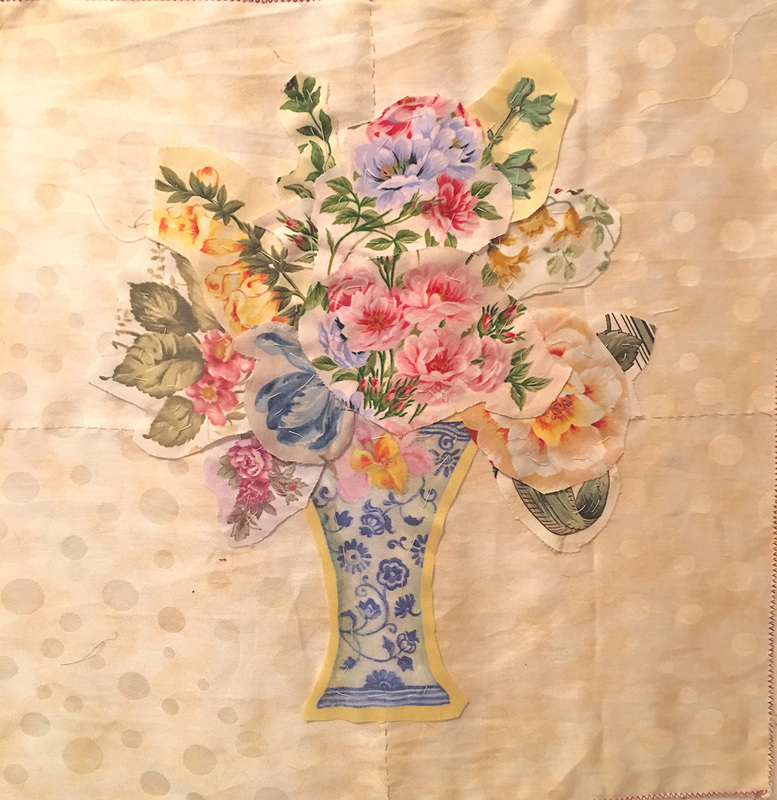 Mary says, "Broderie Perse is a very versatile quilting technique which creates a scene using printed designs on fabric appliquéd onto a background fabric." This class will introduce the basics, using a vase shape filled with flowers. You could certainly do a bouquet instead, or a basket of fruit (if you have fruit fabric), or a combination of fruit and flowers.